Public libraries across Canada are calling on multinational publishers to make more content available. 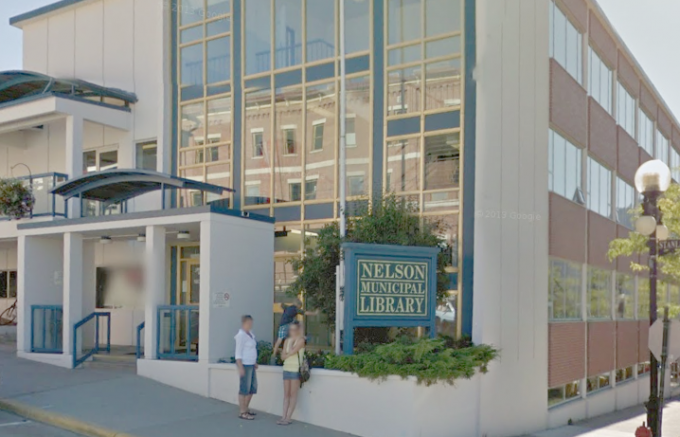 The Nelson Public Library is part of that campaign, working to raise awareness to the problem of accessing popular eBooks and eAudiobooks for members to download and enjoy. The two-week national campaign spearheaded by the Canadian Urban Libraries Council begins January 14, and aims to explain to a frustrated public why the titles they want aren’t there, and how library users can help. Demand is skyrocketing, yet major multinational publishers aren’t making a number of best-selling titles available to Canadian public libraries, including prominent Canadian and Indigenous works — among them, popular Quebec mystery writer Louise Penny’s The Murder Stone and David Chariandy’s novel Brother, which won the Rogers Writers’ Trust Fiction Prize. Part of the reason these titles aren’t available because the rights have been sold to paid subscription services, making them unavailable to Canadian libraries. Libraries believe that, just as print books may be purchased in stores or borrowed through libraries, digital content should be available for purchase or loan. But eBooks and eAudiobooks are treated differently, also with regard to price: a physical copy of a book may cost $20, while a digital copy might be $65 or more, with a set number of circulations available that is often lower than the number of circulations a print copy will have before it becomes worn out. For more information go to econtentforlibraries.org.